Professor Etzkowitz is a scholar of international reputation in innovation studies as the originator of the 'Entrepreneurial University' and 'Triple Helix' concepts that link university with industry and government at national and regional levels. As President of the Triple Helix Association, he is at the centre of a unique international network of several hundred scholars, policy analysts and practitioners of university-industry-government relations. Henry is also the co-founder of the Triple Helix International Conference Series, which has produced a series of books, special journal issues and policy analyses since it started in Amsterdam, 1996 up to its forthcoming 8th edition in Madrid, October 2010. In order to help alleviate uncertainties and to build trust, companies must communicate their innovation to the target group by means of targeted trust communication. This study examines the aspect of trust using user participation in Web 2.0 innovation communication in the concrete example of the introduction of the hybrid vehicle Chevrolet Volt on the private social networking platform, Facebook. The results of the study allows the identification of four different levels of communication of trust: the level of relationship or communication, of the innovation, of the company and of the innovative product. Bettina Maisch holds a degree in electronic business as well as a degree in social and business communication from the University of the Arts in Berlin, Germany. She has several years of work experience in the international advertising network, having worked with Ogilvy and in the marketing department of the German research and development network of the Fraunhofer Society before commencing her PhD candidature at the Institute for Media and Communications Management at the University of St. Gallen, Switzerland. Her current research focuses on the potential of web 2.0 applications such as wikis, weblogs and social networks for the communication of innovations. In her dissertation, Bettina investigates the influencing factors of Facebook on the market introduction of electric cars. In the course of her PhD studies, she also spent a year as a visiting researcher at the Center for Design Research at Stanford University. "Reporting on the Reporters: Facebook and Journalists"
This article addresses results of a pilot study on the use of Facebook by journalists. Uses and gratifications theory suggested the expectations of journalists are largely met on the social networking site. Social and business issues intertwine, with journalists generally split over ethical concerns. This pilot study introduces the subject and could be used as a foundation for further research. 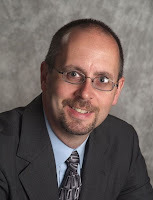 Ronald K. Raymond is completing his doctorate in Communications Media and Instructional Technology at Indiana University of Pennsylvania. He holds a master’s degree in Communications Studies from Edinboro University of Pennsylvania, with an emphasis on Managerial and Leadership Communication. Ron also received a bachelor’s degree from Edinboro. He has been an adjunct faculty member at Houghton College in New York and Edinboro University of Pennsylvania, where he also advised the campus radio station. He is currently employed as CEO of Inspiration Time, Inc. in Erie, Pennsylvania. Yixin Lu is completing her doctorate in Communications Media and Instructional Technology at Indiana University of Pennsylvania. 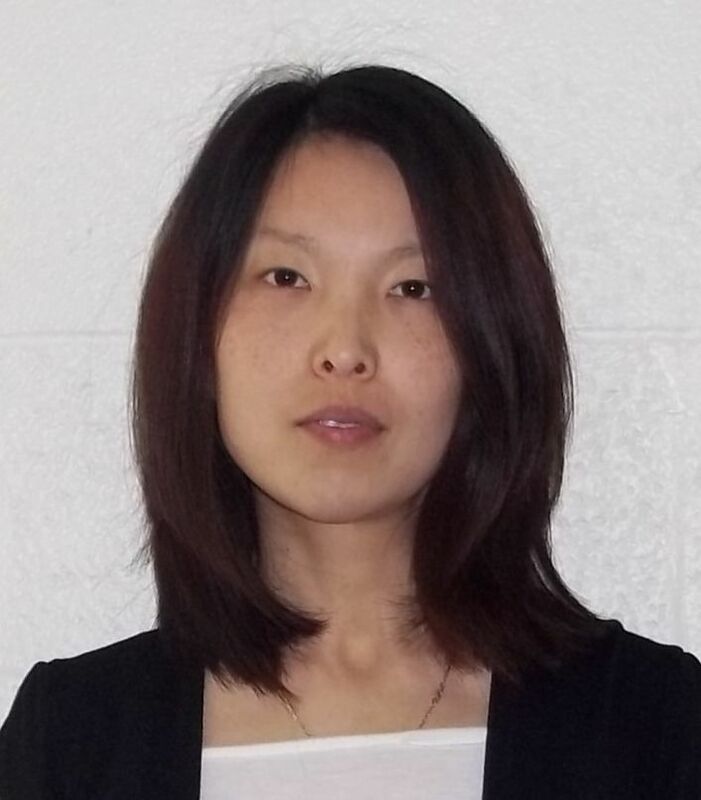 She holds a master’s degree in Adult Education and Communications Technology from IUP and another master’s in Law from Shanghai Normal University. Yixin also received a bachelor’s degree in Law and an associate’s degree in Computer Science from SNU. She is currently employed as Systems Coordinator at Mercyhurst College in Erie, Pennsylvania. "Computational Exploration in Journalism: Potential Impact on Innovation News Coverage"
The concept of computational exploration in journalism embraces the innovative use of algorithms, data and social science research methods in the news media. Structurally, three main approaches are identified; the newsroom, the entrepreneurial and the academic approach. The analysis suggests that the human developmental processes implied in computational exploration are paving the way for an extended interest in, and news coverage of, innovation in general. Astrid Gynnild is a Post Doctoral Researcer at the Department of Information Science and Media Studies, University of Bergen, Norway. 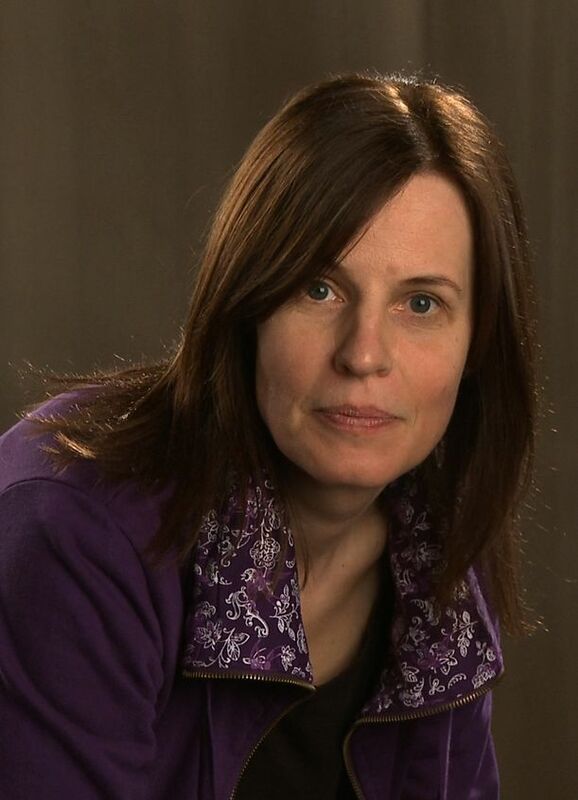 She has written a number of books about journalism and journalistic work processes, and her current research projects are focused on transnational innovation at the intersection between online journalism and technology. Astrid received her PhD in 2006, and her professional practice includes a career as a newspaper reporter, editor and newsroom developer. She is also an experienced manager and a professionally trained coach and supervisor within higher education. “Ubiquitous Computing in News Media"
The paper argues that concrete metaphors should be used in innovation journalism instead of abstract ones. The main research questions are: what are the key concepts of ubiquitous computing in news, and how has journalism been able to adapt and use the terms? Apple’s CEO Steve Jobs used the “ubiquitous computing” metaphor already in 1987 in a news story published by the Washington Post. Before then it was widely believed that ubiquitous computing was coined by Mark Weiser while working as Chief Technologist at Xerox Palo Alto Research Center (PARC) in 1989. For this article all together 10 3810 relevant “ubiquitous computing” related news article were detected and some of them were chosen to more detailed qualitative analysis. 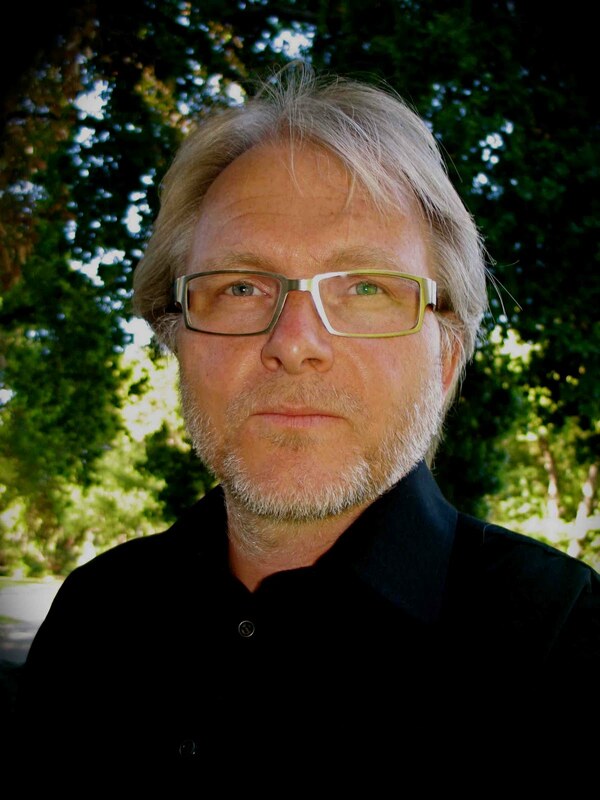 Turo Uskali currently he heads the multidisciplinary Ubiquitous Computing in News Media (Ubi) -research project. He has worked as a visiting researcher, and an associate fellow at the University of Oxford, Saïd Business School, UK (2007-2008), and as a visiting scholar at the Innovation Journalism Program at Stanford University, California (2006-2007). He has published and edited five books about the evolution of journalism and media industries. Latest one, 2011, focuses on the interaction between innovation and journalism. He has also published in Journalism & Mass Communication Educator and Innovation Journalism Publication series. The research paper analyzes how members of the Finnish Society for Innovation Journalism (Finjo) look at a range of issues from the basic definition of innovation to the link between media and economic growth and promotional biases in journalism. Finjo is a social network formed four years ago where journalists PR-persons, researchers and entrepreneurs come together joined by a passion for innovation. The paper is based on a survey of Finjo members. The theoretical framework is inspired by the academic debate on social capital as networks that function as bridges between people of different background. 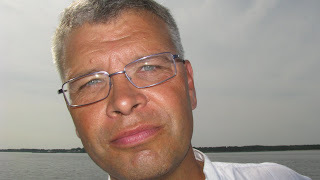 Carl-Gustav Lindén is a 49 year old journalist based in Helsinki, Finland. He has been a business journalist for more than two decades. Later this year, Lindén is defending his PhD-thesis which is concerned with economic nationalism and its appearance in the Nordic business press. Lindén was also a 2008 fellow in the Innovation Journalism program. 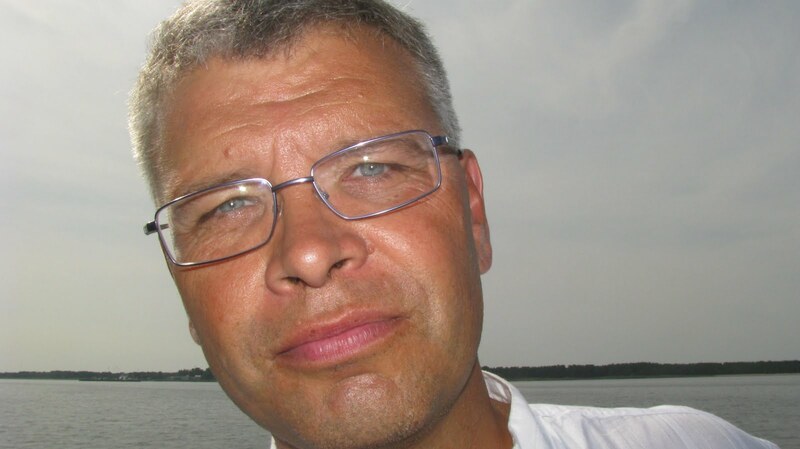 He is currently writing for the opinion pages at the daily Hufvudstadsbladet in Helsinki and before that as a business reporter for national television. Carl-Gustav Lindén holds a master´s degree in communication from University of Helsinki where he also teaches journalism. “Models of innovation journalism: A literature appraisal of global journalism as a social force"